Oriental Land Company, the company that owns Tokyo Disneyland and Tokyo DisneySea, announced some pretty aggressive plans for the next few years at their parks. The plans announced today include an overhaul of the parks and the addition of a number of new attractions between now and fiscal year 2020. Will open at Mediterranean Harbor in Tokyo DisneySea. This very popular attraction, which has been enjoyed by Guests visiting the Disney parks outside Japan, can now be experienced at Tokyo DisneySea with original scenes and the newest visual images. Here is more info on Tokyo Disneyland and DisneySea. 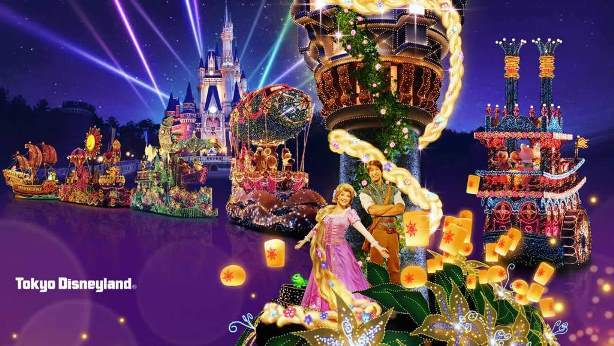 Be the first to comment on "Five New Attractions Coming to Tokyo Disneyland"